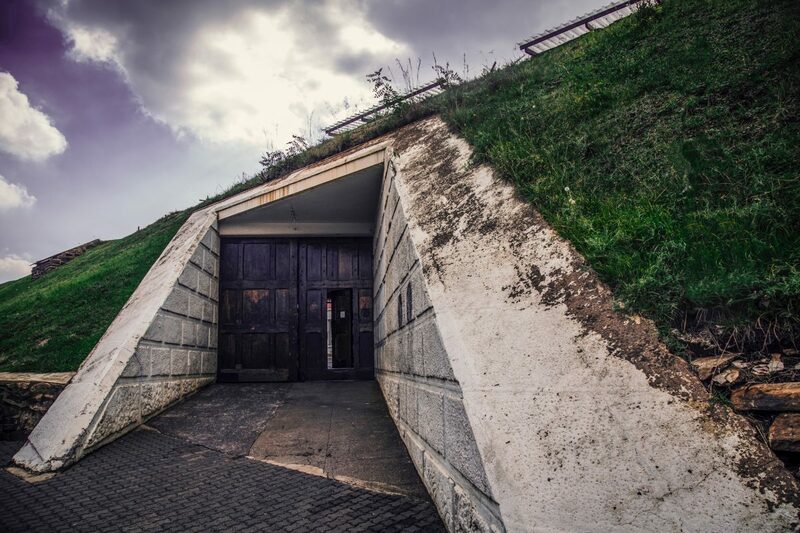 From the city streets surrounding it, the Old Fort looks little more than a grassy hill, with its discreet, sharply angled entrance appearing intriguing at best, invisible at worst. 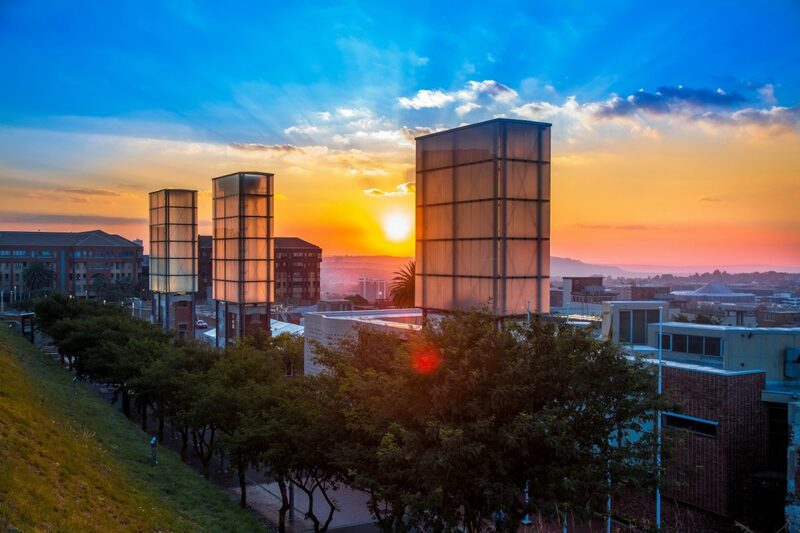 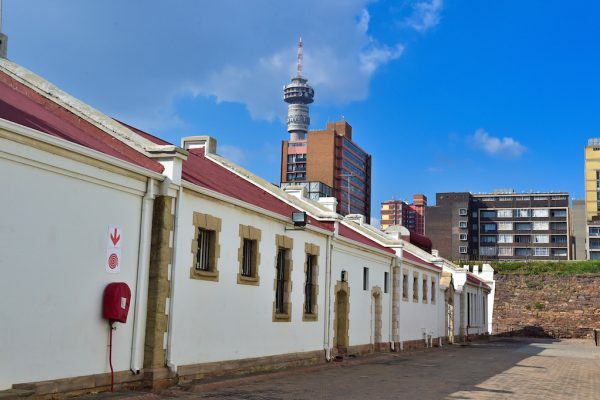 The sight of this fortification in Johannesburg’s early days, however, on a ridge in the middle of the city with artillery directed at its citizens, would have been intimidating and terrifying. 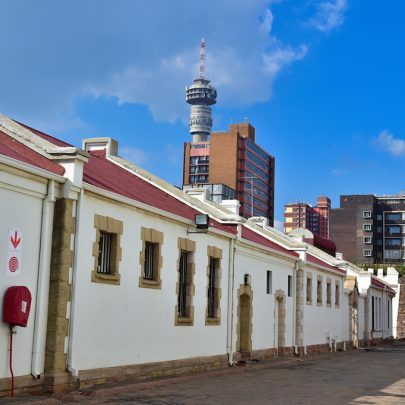 Built by President Paul Kruger in 1893, the Old Fort – formerly the Johannesburg Jail – is just seven years older than the city itself. 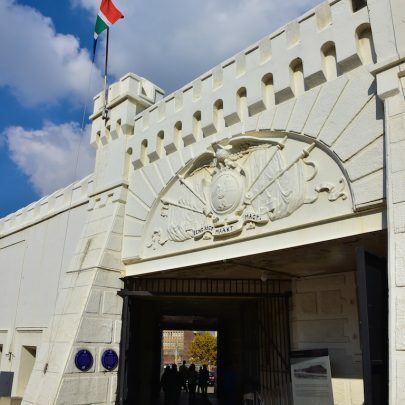 Originally established to house the criminals produced by the rising mining town, the prison became the city’s first military fort after the Jameson Raid in 1896, when the British attempted to overthrow the Boer government. 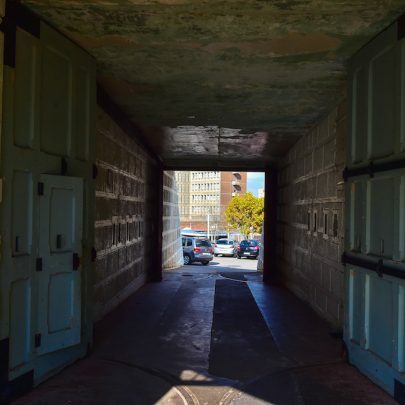 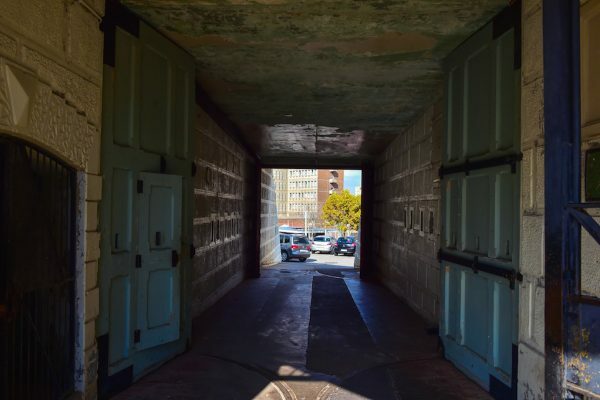 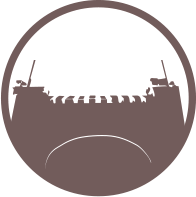 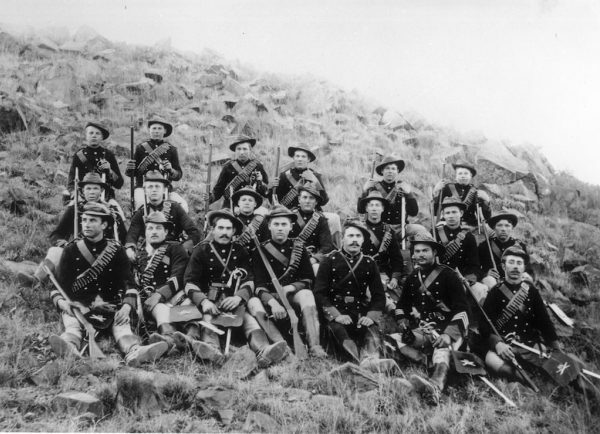 This led to the Boers building the fort’s ramparts between 1896 and 1899, only to lose these lookout points – and the rest of the prison – to British hands in 1900 during the South African War (the Second Anglo-Boer War). 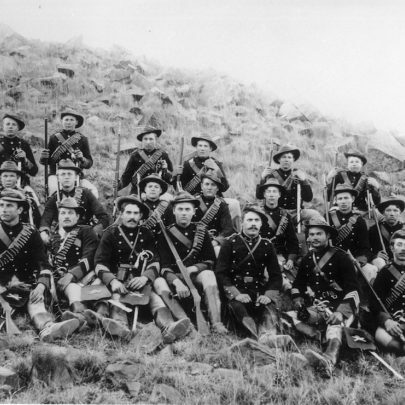 When the war ended in 1902, the fort became a prison once again, though this time under British control, with Boer soldiers imprisoned within their former fort. 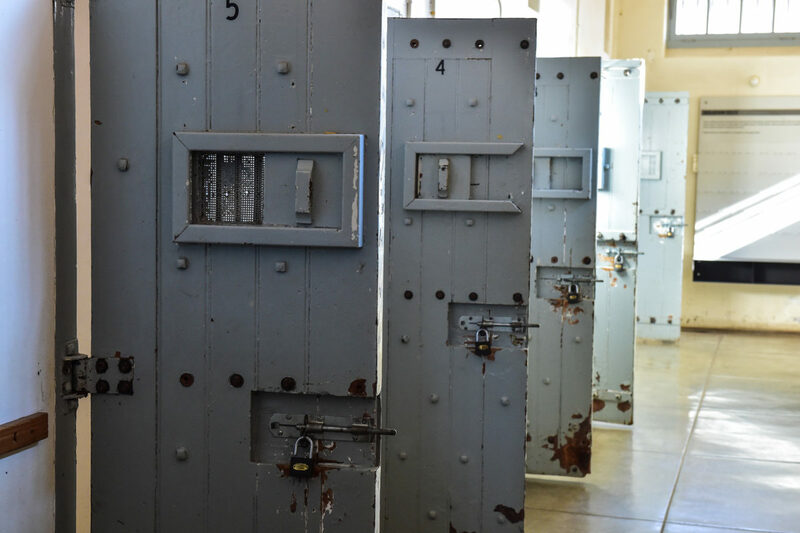 Despite South Africa’s changing political landscape in subsequent years, the site remained a site of incarceration and abuse. 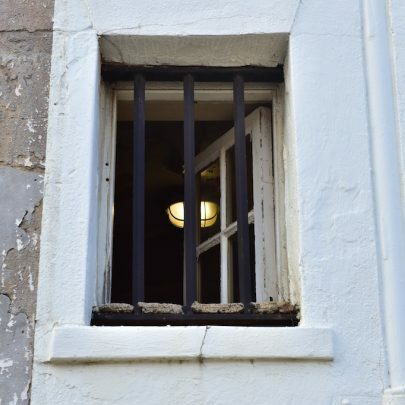 The Old Fort always housed white male prisoners, both political and common law. 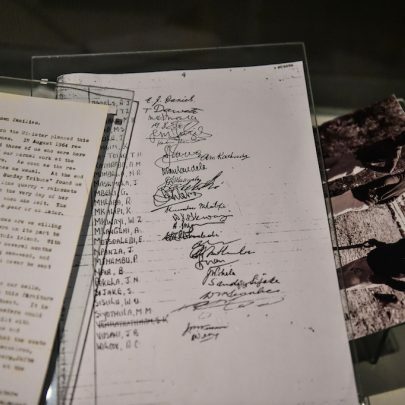 This continued after the National Party came into power in 1948, bringing with it apartheid, a political system defined by segregation and oppression. 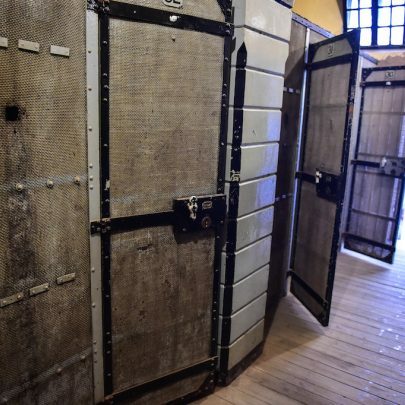 Although quarters were overcrowded and unhygienic, and the isolation cells (the oldest cells on the site) terrifying and traumatic, white prisoners were not physically brutalised in the same way that black prisoners were. 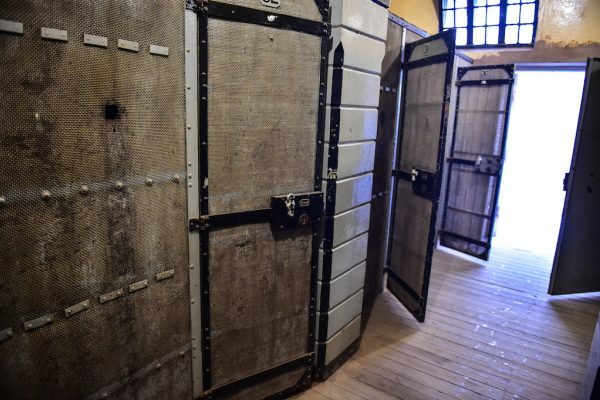 The Old Fort also housed a hospital wing, where black and white prisoners were both accommodated, though in separate wards. 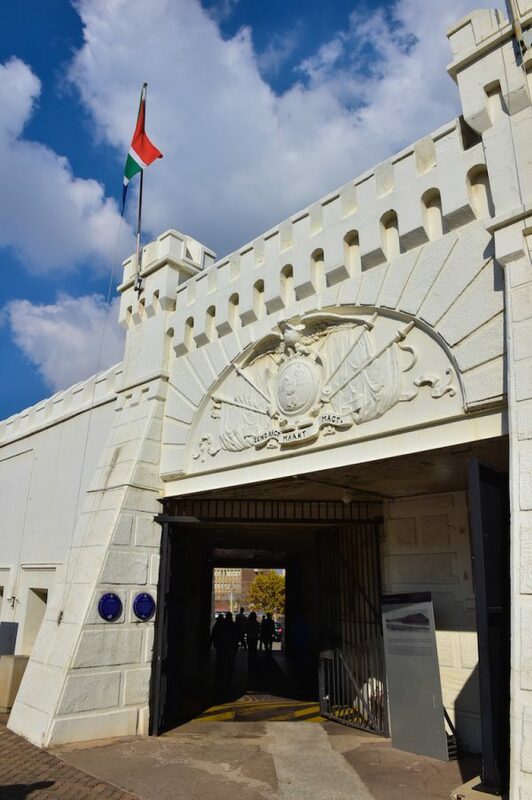 The Old Fort confined a number of prominent political prisoners during its 100-year history, including South African Communist Party leader Joe Slovo, who served time here during the State of Emergency in 1960, offering legal counsel to warders and prisoners during his incarceration. 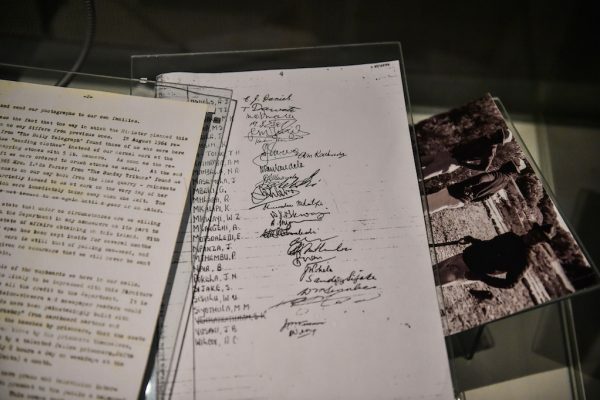 Nelson Mandela was also twice imprisoned within the fort’s walls. 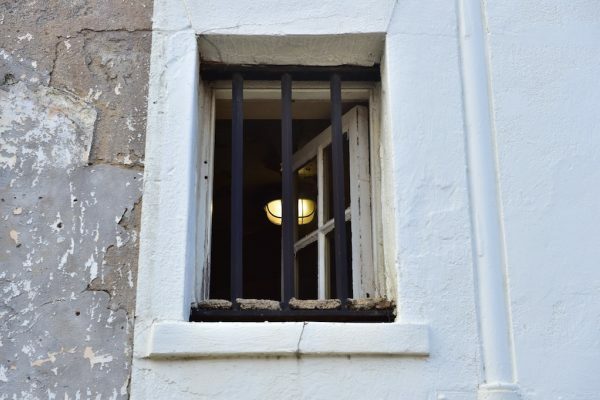 Deemed too influential to be housed with black prisoners, Mandela was the fort’s only black prisoner and served time here in 1956, while he waited at the fort’s Awaiting Trial Block to be transferred to Pretoria for the Treason Trial, and then again in 1962, after being arrested outside Howick in KwaZulu-Natal. 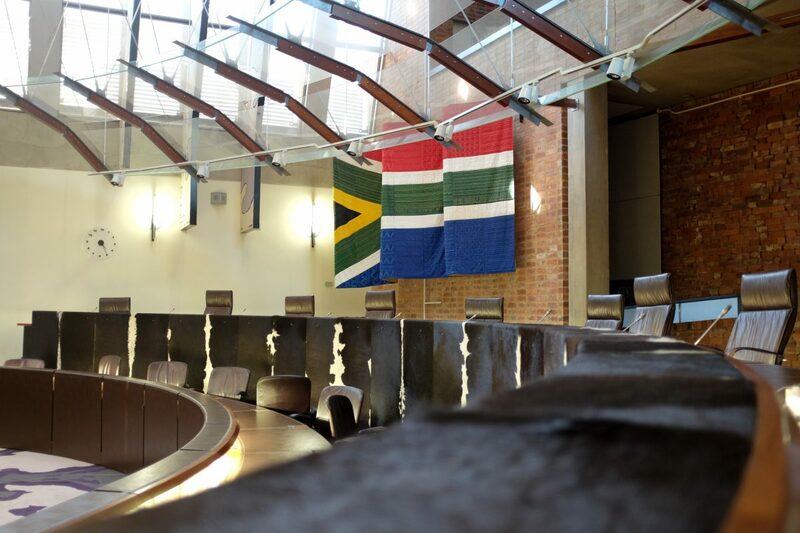 It was this arrest that would lead to his 27-year imprisonment. 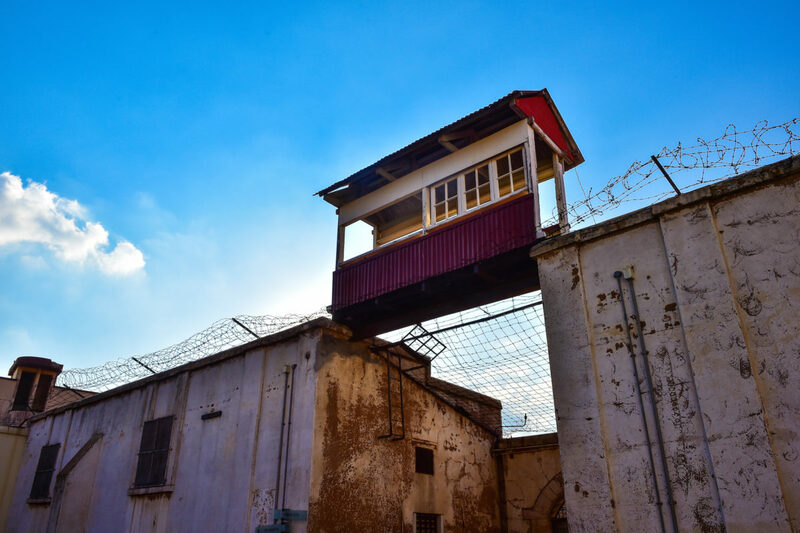 In 1983, a century after it was first built, the Old Fort ceased to operate as a prison.